A great week at MW for new arrivals. Finally, we've got our hands on the latest release of Grosset Rieslings, the extraordinary 2017 release from Bindi and also discovered an absolute gem from Barolo producer Rocche Costamagna. 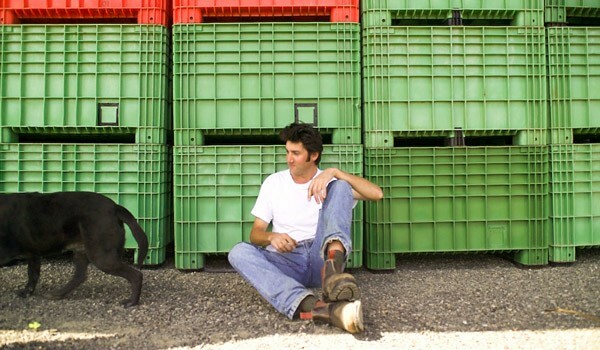 When you think about benchmark Riesling in Australia only one name comes to mind, Grosset. Established in 1981, the winery is situated in the historic township of Auburn in the Clare Valley. There are four estate-owned vineyards; each is located at higher altitude just north of the winery; each is certified organic and all fruit is hand-picked and processed through the organically-certified winery at Auburn. 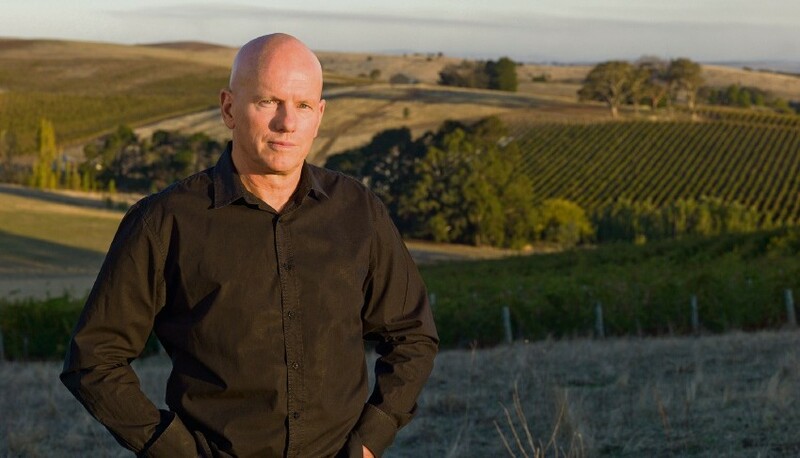 Jeffrey Grosset was voted the inaugural Australian Winemaker of the Year by Gourmet Traveller WINE in 1998, is recognised internationally as one of the ‘Top 10 White Winemakers’ (Decanter, UK) and is one of the ‘50 Most Influential Winemakers’ (Wine & Spirits, USA) in the world today. The 2018 vintage is another fantastic vintage for the Clare Valley producer. The dry weather put great strain on the vines reducing yields but resulted in pristine, clean fruit entering the winery at harvest. There’s a hint of talc and Provencal lavender and some vibrant herb aromas with a tight, intense mid-palate that features pure lime juice flavours. Mouth-puckering with a hint of lemon pith and shaley minerality, it’s long, uber-dry and memorable. While plenty love the youthful tight structure and restraint of ‘Polish Hill’, others will prefer it after a few years in the cellar. It has the potential for significant aging. Attractive lemon blossom on a first swirl, there’s a hint of ripe citrus followed by a delicious layered lemon, lime palate. The power and depth of lemongrass flavours will surely make it a match for the more subtle Vietnamese dishes: a satisfying, expressive wine of great finesse. 2018 is clearly in the same quality ballpark as the previous three vintages, however, the subtle increase in palate weight gives this wine an added presence. Bindi is one of the best and most important vineyards in Victoria. Found just south of the town of Gisborne, it is planted to pinot noir and chardonnay on a variety of sites, soils and aspects. With increasing vine age now providing more underlying richness and complexity, its low-cropped wines are entering a new phase of excellence. Frankly, they are probably being helped by global warming, but there is no denying that for such a cool site, it is regularly achieving in its fruit a rare combination of richness, intensity and focus. The usual comparisons are evident here between the two wines and the Block 5 is immediately identifiable for its earthy, spicy, mineral notes compared to the fragrance and Pinot purity of the Original Vineyard. Sure, there is much delicious red and dark berry and sappy fruit here to identify and enjoy. The palate is multi-layered and racy and builds with creaminess as the mouth coating texture builds and flows. It is a driven wine with a very, very long finish. It certainly has a long and delicious future ahead. This is a beautiful, perfumed, youthful Original Vineyard that has its hallmarks of red cherry and raspberry purity, fragrance and elegance. The palate is full and creamy, the tannins are super fine, the palate builds and flows for a harmonious, tight, mineral finish. It has the classic peacock’s tail Pinot Noir finish. This is a classically styled Quartz displaying grapefruit and lemon aromas, white and orange blossom fragrance with spice and leesy/mealy complexities. It is rich and full, fresh and intense and builds through the palate for a powerful, zesty, flowing, long finish. It has a taut, dry, fresh conclusion. As is usual, this wine will improve with careful cellaring for a decade or more. This little-known producer has been crafting Piedmont wines in La Morra since 1841. The Barolo 'Rocche Dell'Annunziata' is an absolute steal at this price. Drawing fruit from an incredible cru and vinified in traditional fashion, this can not be missed. Rocche Costamagna's 2013 Barolo Rocche dell'Annunziata is a very pretty, expressive wine. Silky and open-knit, the 2013 is one of the more accessible wines readers will find in this vintage. What seems to come through most is the refined, gracious style that defines the best wines from Rocche dell'Annunziata, one of Barolo's unquestioned grands crus. The 2013 should drink well for another decade, perhaps more. These wines are available now at our special offer prices for the next 7 days only. To place your order return the attached form, by email, by fax on 03 9419 6970 or by or call us on 03 9419 6990.